Honeywell American Meter diaphragm meters set the standard for durability and accuracy in gas measurement. 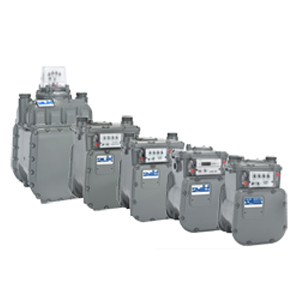 Genuine OEM replacement parts from Honeywell Gas Depot provide the same fit, finish, structural integrity and corrosion resistance as the original Honeywell product, extending the service life of your meter and protecting your investment. An important tool for determining field performance, Honeywell Gas Depot offers both digital and analog differential pressure testers to measure pressure drop across meters, filters, valves, and other gas system components. Copyright © 2019, Honeywell International Inc.